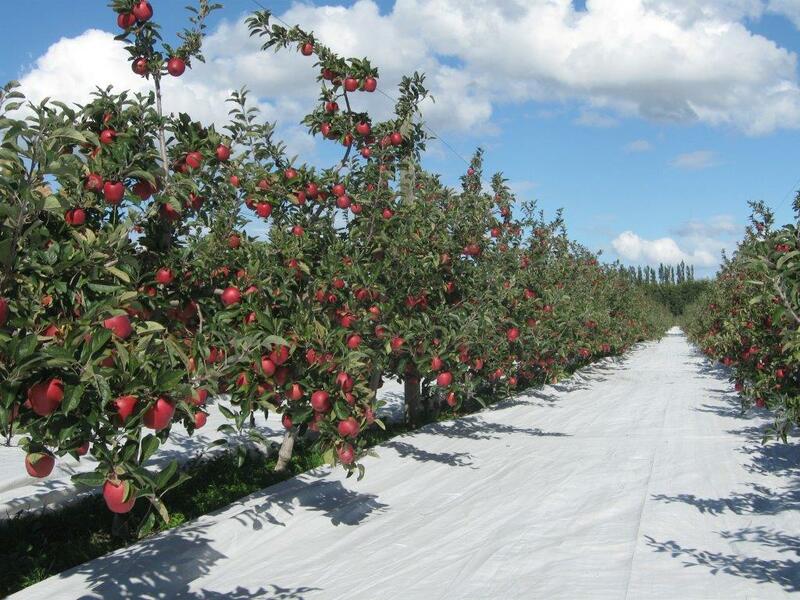 High performance reflective fabrics, sun and hail protective netting for apples, net applicator machinery, rain covers for cherries, and orchard-friendly fasteners. Orcharding is hard work. It’s your life’s work. It can be frustrating at times, as you wait for mother nature to give you a break. But when you get it right, the rewards can be life changing. Building an inter-generational asset to secure your family’s future – that’s priceless. Successful futures are built on a commitment to innovation. 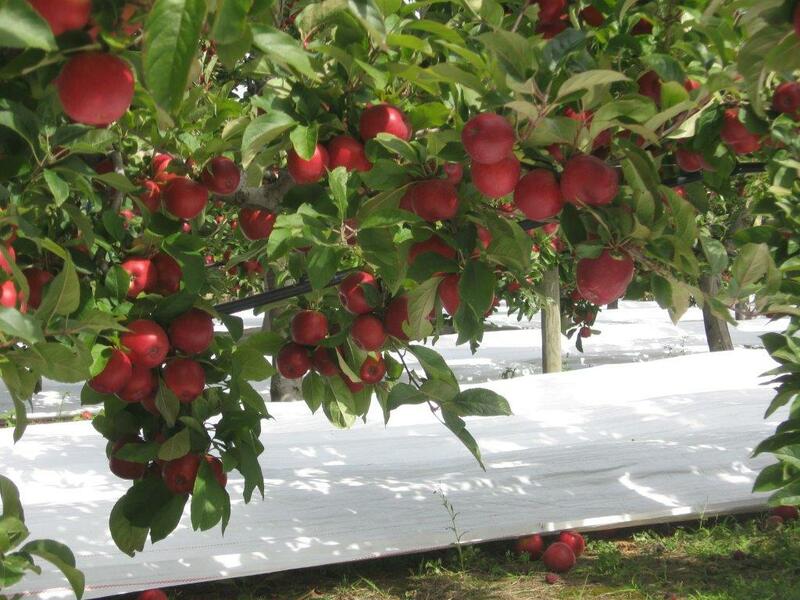 Our products are designed to improve fruit yields and quality, speed up orcharding practices and increase revenue and profitability. If you want to grow smarter, we’re here to help. If you’re interested in Proline Products in New Zealand or USA, have an enquiry or need more information, contact us today.